While nobody's perfect, there's only one to turn to when it comes to James Bond news and that's Daily Mail's Baz Bamigboye. 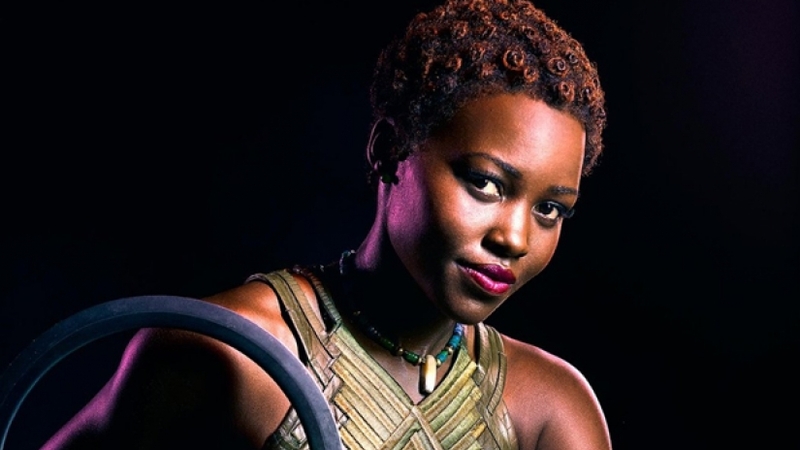 If the latest scoop is true, Bond 25 may be adding Oscar winner Lupita Nyong'o to the cast of Cary Jo Fukunaga's film. Bond producers are reportedly courting Nyong'o to join Daniel Craig for what is expected to be his final time as 007. There aren't any further details except that Nyong'o's busy schedule may keep her away. She's got a packed year in front of her with the Sundance-debuting zombie comedy Little Monsters (review here), Jordan Peele's horror Us, and reprising her role as Maz Kanata in Star Wars: Episode 9. Ralph Fiennes, Lea Seydoux, Ben Whishaw, and Naomie Harris are all returning, with the possibility Harris gets more screen time as Moneypenny. I guess that depends on the rewrites being done by Scott Z. Burns, who came aboard last week. Bond 25 opens April 8th 2020.